The gynecology department of Centro Medico Santagostino provides solutions for the many various needs of women. Visits cost 60 euros. 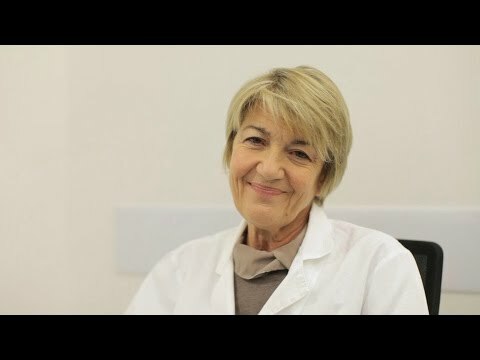 The department of gynecology at Centro Medico Santagostino provides a full spectrum of solutions for the various needs of women: prevention and early detection of breast cancer and female genital tract tumours, diagnosis and treatment of gynecological issues (abnormal menstruation, genital infections, ovarian and uterine diseases, endometriosis), contraception (including the prescription of emergency contraception), certification for the termination of a pregnancy, infertility, menopause, pelvic muscle rehabilitation, gynecological and obstetric ultrasound. Pregnancies can be overseen by a gynecologist or a midwife: we provide complete prenatal care for future mothers and offer various types of ultrasounds. For more details on pregnancy, see the obstetrics clinic. The vulvodynia and vulvar disease clinic provides diagnostic examinations and treatments in collaboration with the Associazione Italiana Vulvodinia Onlus. Centro Medico Santagostino is located in Milan and Sesto San Giovanni; it's open all day, Monday to Saturday. For any further information, please contact us here. * Waiting times refer to working days of the first available specialist, in the first seat available. The choice of a doctor or of a specific location may have an impact on waiting times. The reported waiting times are only indicative, please refer to the waiting time shown during the online booking procedure for real time availability. Che cosa devi fare se decidi di interrompere la gravidanza?